that the models forecast that this tropical system will not travel through this area. Note that this image is not automatically updated yet, so this may not show the latest model run  (last update:  10:10:07 AM PDT Thursday, September 18, 2003). 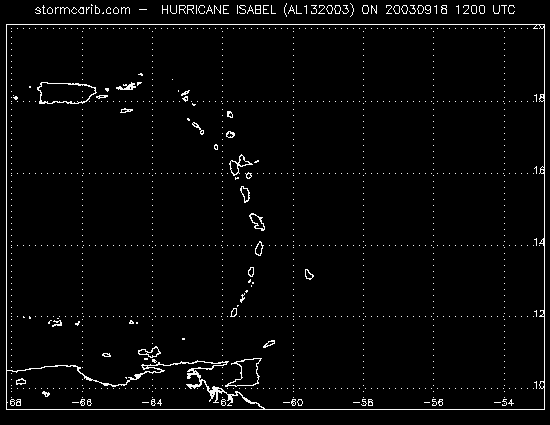 Check for latest data: NHC, UKMET, GFDL, BAMD, BAMM, A98E, LBAR.